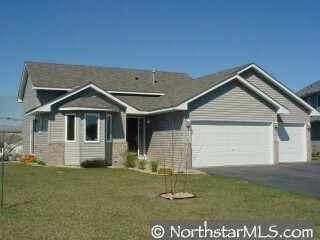 WONDERFUL NEWER 3 BEDROOM 2 BATH HOME. 3 CAR ATTACHED GARAGE. CERAMIC TILE IN FOYER, KITCHEN, & BATH. BEAUTIFUL INTERIOR PAINT MAINTENANCE FREE EXTERIOR!